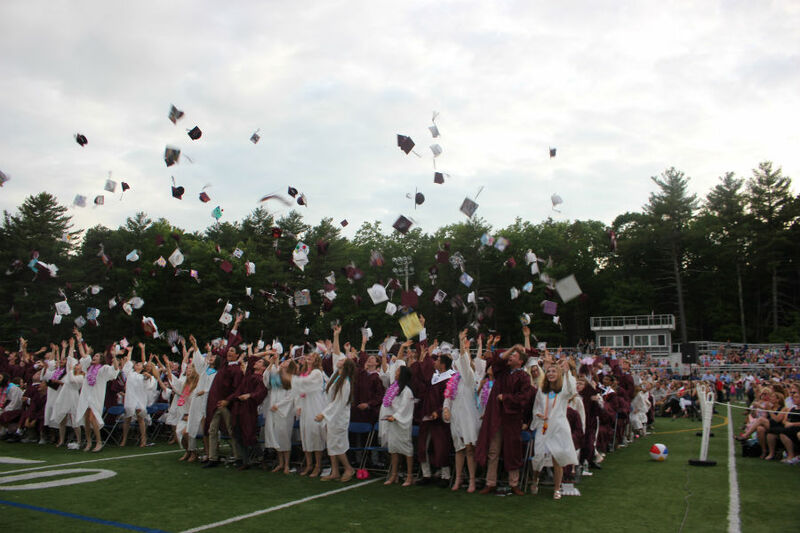 Examples of traditional Westford Academy graduation gowns from 2018. 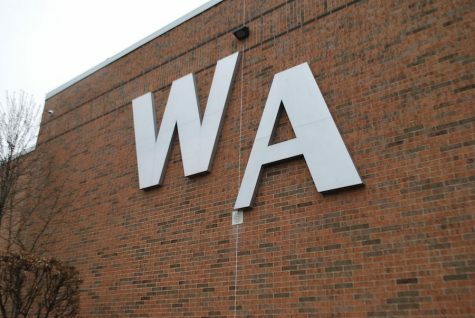 One of Westford Academy’s top priorities is student welfare, according to Principal Jim Antonelli. In keeping with this principle, Westford Academy has introduced the new gender-neutral bathrooms and updated the graduation gowns. 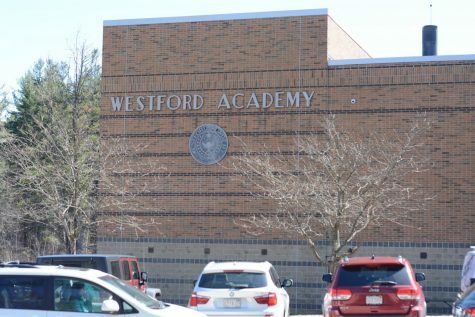 The idea for new bathrooms and new gowns was recommended by state government, according to Antonelli, who said he truly felt that this was the right decision for Westford Academy students. Before this year, the graduation gowns were maroon for boys and white for girls. 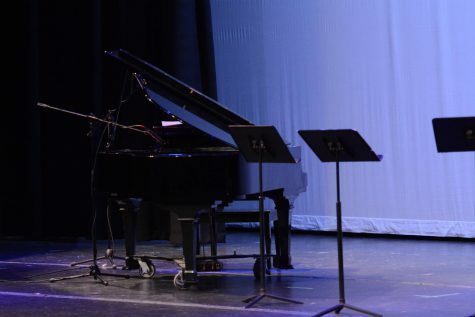 The Class of 2019 will have a choice of maroon or white gowns regardless of gender identity, while a decision is still pending on whether to mandate maroon gowns for all in the Class of 2020 and beyond. 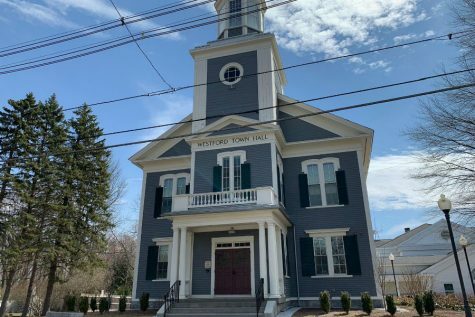 According to student representative Steven MacMaster, the Westford School Committee’s recommendation is for all students to wear maroon starting in 2020. 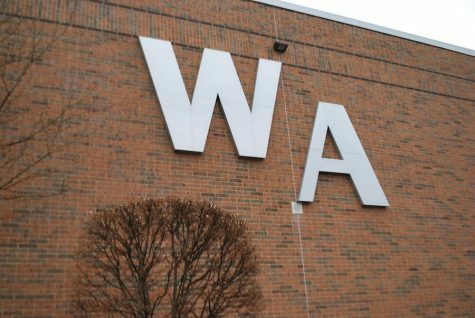 The decision will go to WA administration next, said MacMaster on the class of 2019’s Facebook page. There is not a final decision yet for the class of 2020. Many students, especially seniors, have strong opinions when it comes to the new graduation gowns. Some students think it should be maroon for everybody, while other students think that the color should be a choice for each individual. It would let everyone decide what color they want to graduate in. 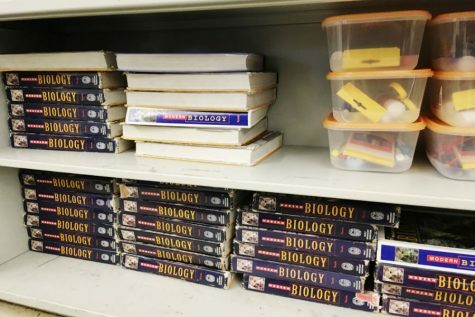 There are students in this school who do not fit into the gender binary, and these changes could make them feel more comfortable. Senior Kitty Lovell strongly believes that the gowns should all be maroon, describing experiences with her own classmates as proof that it is a positive change. “I think we should all be wearing maroon […] separating the graduating class by gender is an arbitrary means of separating us by color […] I know someone who is transgender who has said that they don’t even want to go to graduation anymore because they’re going to have to choose between coming out when it’s not comfortable to do so […] or graduating as a gender they don’t identify with,” said Lovell. Another anonymous senior also believes that the gowns should all be maroon. “[…] the majority of girls go white and the majority of guys go maroon […] I know some people have the need to stand out, but I just feel like this is one of those days that you’re as a class, you’re all the same, you’re all together. 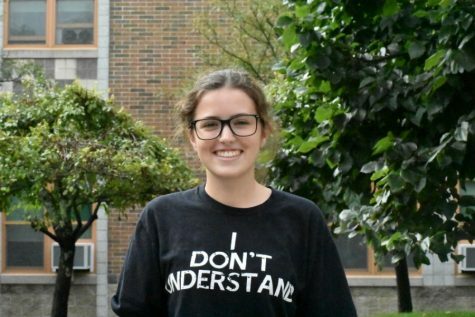 It’s not really about your uniqueness per se, but how you guys[the graduating class] have done this as a whole,” said an anonymous senior. The changes from the traditional graduation gowns were introduced to help make all students feel included. The gender neutral bathrooms have been introduced for the same reason. There are now approximately six gender-neutral restrooms around the school for teachers and students. There were two bathrooms in the back of the school prior to this year, one for each floor. Antonelli decided to mark those restrooms with signs for the students who needed them. 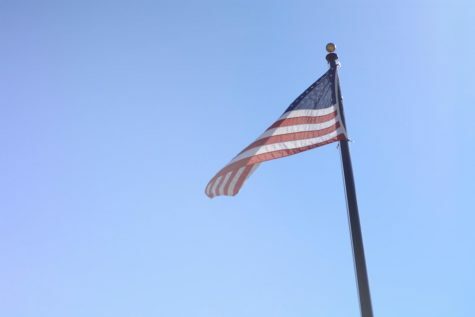 Heidi Hider, a guidance counselor at WA believes this decision is the best thing for students who don’t feel safe in the regular gender binary bathrooms. 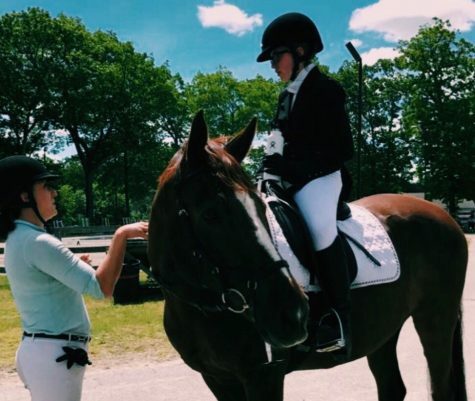 “There certainly have been people in the building who have needed that type of location,” said Hider. The school board and administration then decided to create more of these bathrooms so the students do not have to walk to the back of the school just to feel comfortable in a bathroom. 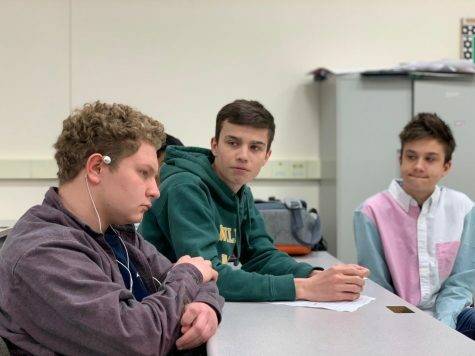 “I felt as though there were students in the building that didn’t feel comfortable using the regular restrooms […] I just felt it was the right thing for students […],” said Antonelli.